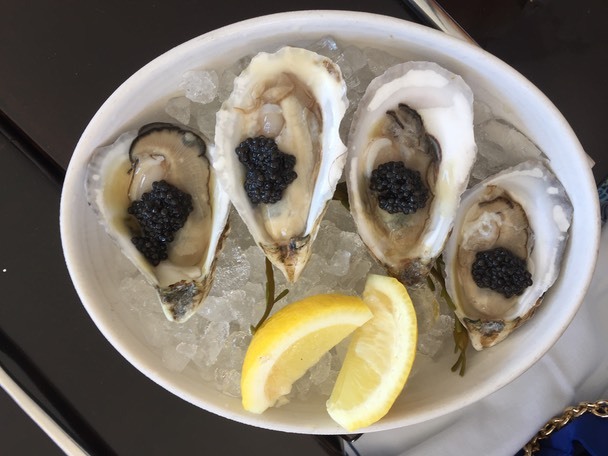 a Champagne & Caviar Brunch! 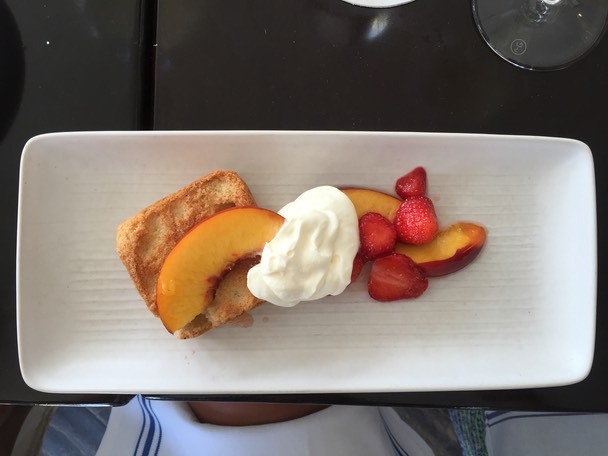 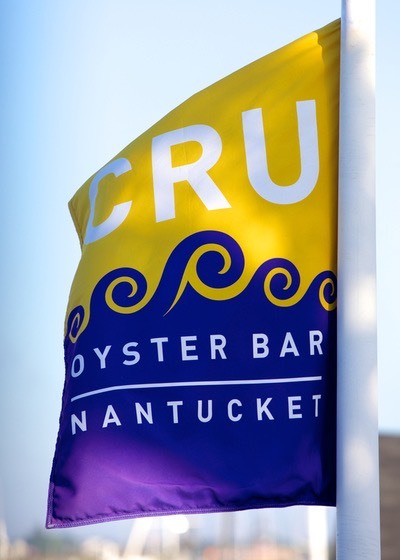 Cru is the premier oyster bar on Nantucket featuring elegant dining in a picturesque waterfront setting. 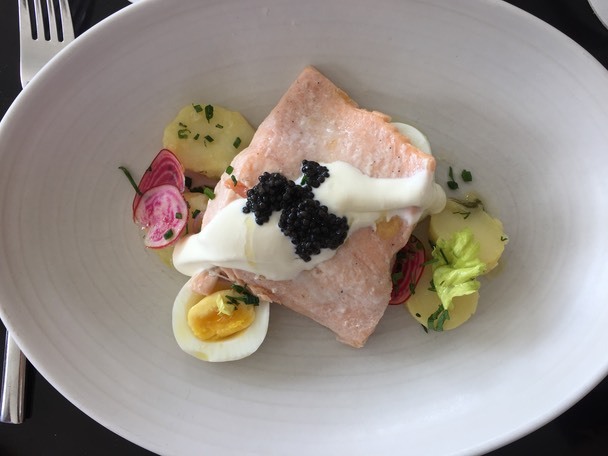 Executive Chef Erin Zircher prepares local seafood specialties with a French and Mediterranean flair that belies her time in France at La Fleur de Sel & Ma Petite Foile and Cambridge’s own James Beard award winning Oleana. 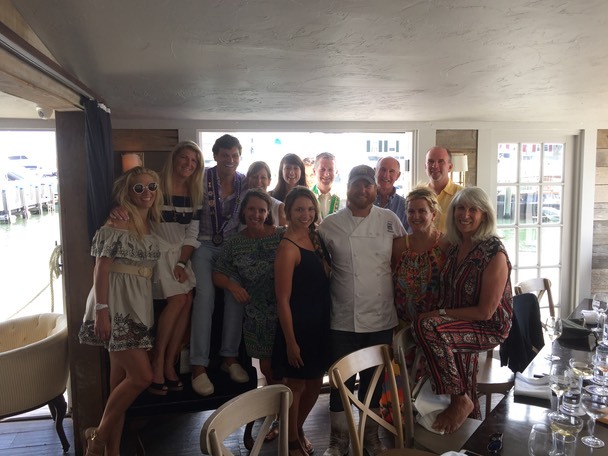 Chef Zircher and her team have put together a special bunch menu of Curated Caviar, Nantucket Oysters and much more paired with special grower Champagne offerings.